Finding new and constructive ways to fill your kids’ time can start to feel like a never-ending battle. Here are 10 favorite local venues for affordable family fun and entertainment. Voted #1 Sports Team in La Crosse (Best of La Crosse 2016), the Loggers are a wooden bat summer collegiate baseball franchise that holds membership in the Northwoods League. Season runs from first of July thru August with all home games played at Copeland Park. Rowe Park is a well shaded park with plenty of room for family picnics and lots to do. Rowe offers something for everyone: disc golf, tennis, horseshoes, skate park, playground and more! Let the staff of the International Owl Center help you unravel the mysteries of owls as you meet the Center’s feathered ambassadors up close and personal. Touch owl feathers, learn to identify owls by the sounds they make and explore children’s owl art from around the world. Island Outdoors is located right on the water and allows you to rent a canoe, kayak, paddle board, water bike, and head right out on the water from the parking lot. No loading and unloading of your car and driving around. In the winter, they rent snowshoes, ice skates, and even have a skating rink! 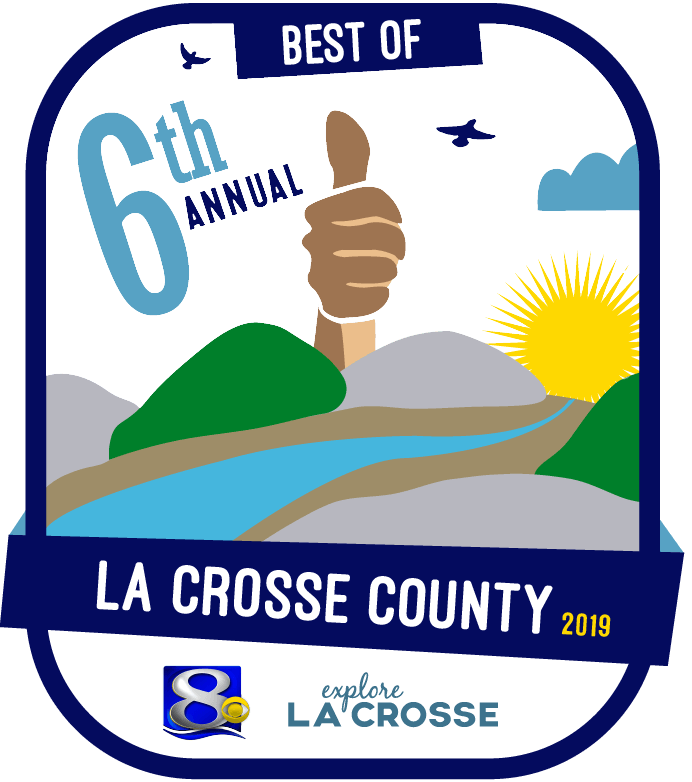 Voted #1 museum, #2 kids’ birthday space, #3 family entertainment venue (Best of La Crosse County 2016). Fun & educational! Three floors of interactive exhibits for kids ages 1-12. Where kids play to learn and adults learn to play! The Coulee Region Chill – La Crosse Freeze are junior hockey teams in the North American Hockey League. The teams play out of the Green Island Ice Arena in La Crosse, WI. Check out a hockey game October through April. Creative Canvas and Board is a fun, inspiring art studio offering Sip & Paint Canvas Painting and Board Design classes. Offering open studio every day! Open studio means you can create what you want using their materials. They sell canvases, boards and more. All materials are included in the price of the base piece. Shenanigans is packed with family fun! This gaming paradise features paintball, laser tag, rock climbing wall, high ropes course, human hamster ball, inflatables, arcade games, prizes, pizza, and much more! Not to mention the beautiful view of the river from the back patio. Voted area’s #1 fitness center & #2 yoga/pilates studio, and #1 child care center (Best of La Crosse County 2016), the YMCA has something for all ages and abilities. Childcare, youth sports, health & wellness, and teen programs are all offered at the La Crosse and Onalaska YMCAs. 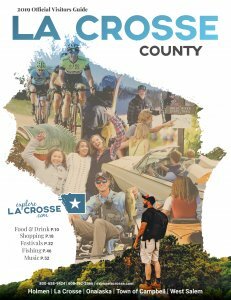 La Crosse County and surrounding areas have MANY festivals that are sure to be a hit!  For a complete listing, please visit our Festivals page.